The Alba Bales House became the centerpiece for the North Dakota exhibit, “Appetite for Education: The Alba Bales House,” from noon to 1 p.m. April 12. The event honored the university’s nearly 100-year-old building and the school’s home economics program. The building was used as a ‘practice house’ for students in the home economics program in the early 1900s, engaging in a four to five-week educational period practicing housekeeping, cooking and learning how to care for a family. Built in 1922, the Practice House, as it was originally known, took in its first students in the fall of 1923. It was there that students would practice much of their home economic skills. It was later named the Home Management House before gaining its current title in 1954, the “Alba Bales House,” in honor of Dean Alba Bales. A panel of home economics alumni spoke about the Alba Bales House and the home economics program in the front lobby of the NDSU Library. The exhibit featured food, historic materials and stories from the program, from three NDSU collections — the Emily P. Reynolds Historic Costume Collection, the NDSU Archives and the Libraries’ state and federal documents collection. Alumni from the ‘practice house’ program spoke during the reception regarding their experience in Alba Bales, including Lois Schneider. Schneider recalled many fond memories of her experience within the house, especially the rigorous home economics program. Students that participated in the program at Alba Bales explained that the program was designed to be rigorous. Beth Twomey, head of research and instruction for NDSU Libraries, explained that there are two perspectives of home economics. One perspective is that home economics “was a great way to take intelligent women and make sure they didn’t do anything, to keep them in their proper place,” Twomey said. Twomey said it was a pleasure to work with the different departments and alumni to make the event possible. “I did some outreach and it turns out, with so many alumni living in the area, it just seemed like a really good fit for us,” Twomey said. NDSU President Dean L. Bresciani said the impact the home economics program had on the lives of the alumni is a reminder that no matter what a student’s major is, or what their experience is, the experience will impact them later in life. He said that this remembrance of the program and the Alba Bales house is a good way to honor the opportunity we have to be at a college or university. The NDSU Main Library will also be displaying an exhibit to showcase the cooking aspect of the historical home economics program. 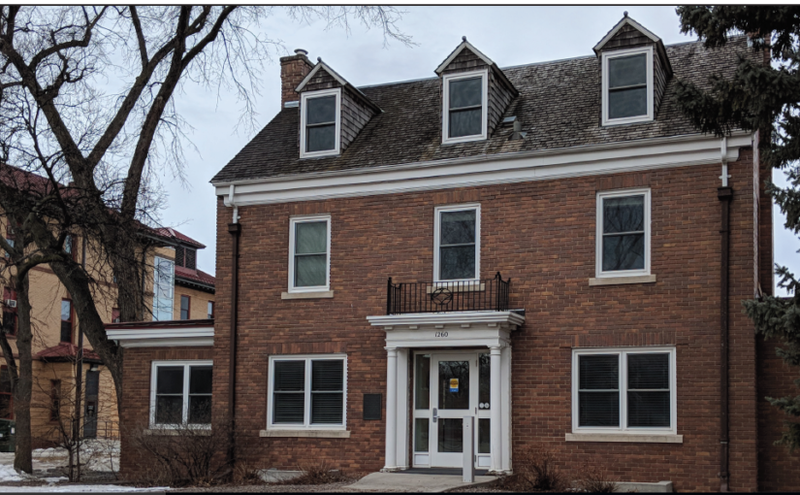 The exhibit is in the Alba Bales House where it displays historic items from the federal documents collection, the NDSU archives and the Emily P. Reynolds Historic Costume Collection. One costume on display in the library was made by one of the panelists at the event. Twomey said this event and others like it are a great way to show appreciation for the university. She also said there will be an athletics archive to look for in the fall. “I would love to see more NDSU students learning about their college’s past and history. It is a really fascinating one,” Twomey said.